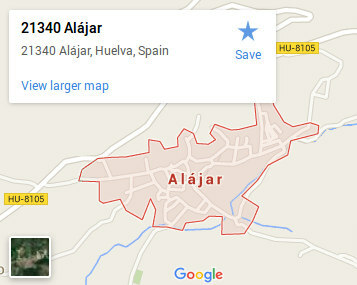 The series of meetings in Alájar take place at the posadas de Alájar and San Marcos, in Alájar, to be pronounced phonetically [ a ‘la xar ], Andalusia. 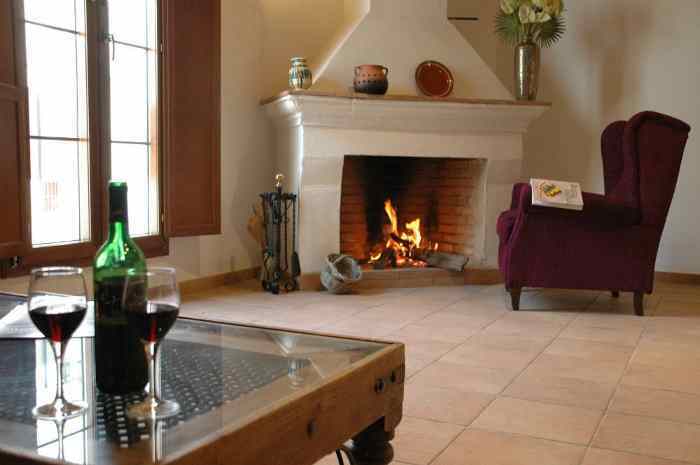 Alájar is a perfect place to chill out and discuss about science. The idea is that we have an absolute minimum of talks every day. This meeting is for you have time to think. The point is to get to talk to as many people as possible in the most relaxed way. Most of the talks take place in the garden on a black board and are hence not recorded, contrary to the Astro-GR Meetings.